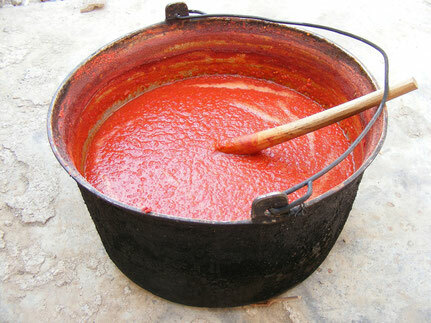 Tomato sauce, seasoned with celery, carrots, onions, fresh basil and extra virgin olive oil, all from organic agricolture. 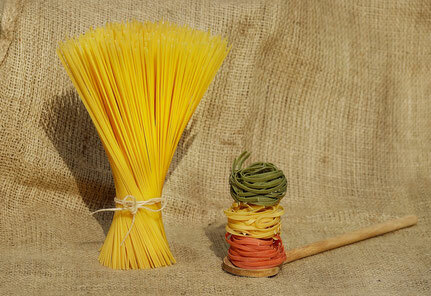 Ingredients: Durum wheat semolina, water and love. 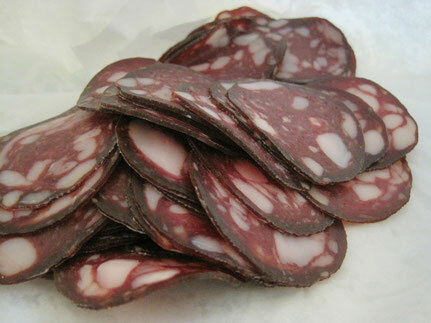 Italian handcrafted pork products, without any additive. 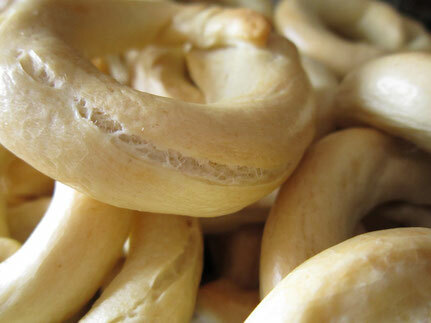 Wheat flour, white wine,extra virgin olive oil, salt, natural flavor. 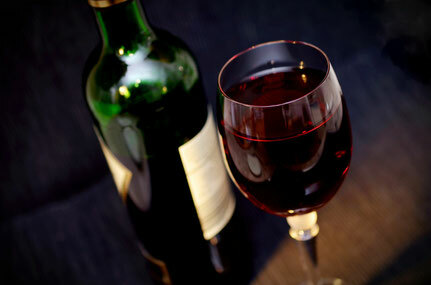 Aglianico wine, from Vulture (PZ Italy), included among the greatest Italian red wines, made by selected producers. Described by some "Barolo of South". 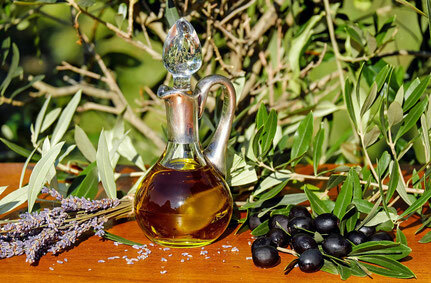 Extra Virgin Olive Oil, from Vulture producers, dedicated to high regard productions. 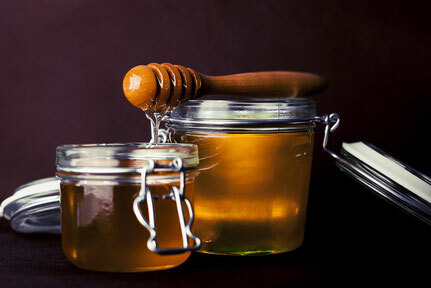 Biological honey, from apiaries located at the feets of an ancient volcano, a unique natural system. 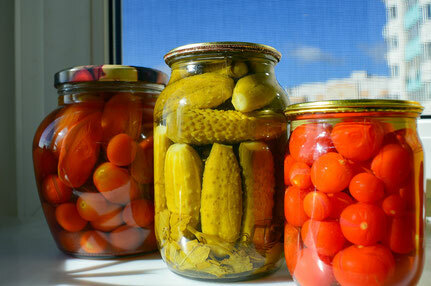 Vegetables, preserved in oil, typical of country tradition, perfect for an extra touch to your recipes. 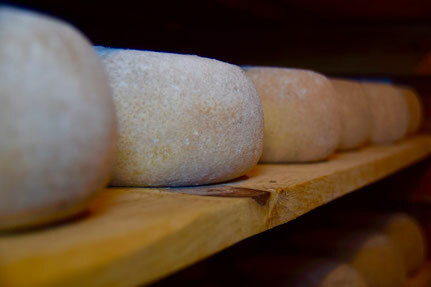 Caciocavallo cheese from cow's milk, handcrafted according to tradition. Pecorino cheese, made with free range sheeps milk, naturally aged.